The district — which includes parts of east King and Pierce counties and crosses the Cascade Mountains to Kittitas and Chelan counties — is considered one of the two dozen or so that will determine which party controls the U.S. House of Representatives after the 2018 midterms. 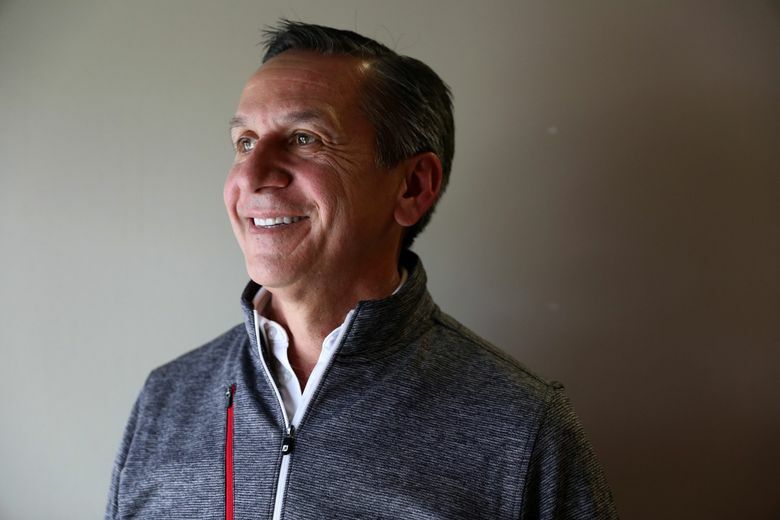 Republican Dino Rossi continues to stockpile campaign cash in his race to succeed retiring GOP Congressman Dave Reichert in the high-stakes race for Washington’s 8th Congressional District. Rossi raised more than $2.8 million through the end of June and his campaign had more than $1.8 million cash on hand, according to new filings with the Federal Elections Commission (FEC), which were due Sunday. He pulled in nearly $850,000 in the second quarter. A former Sammamish state senator — best known for his three unsuccessful bids for statewide office — Rossi faces only little-known GOP rivals in the Aug. 7 primary. 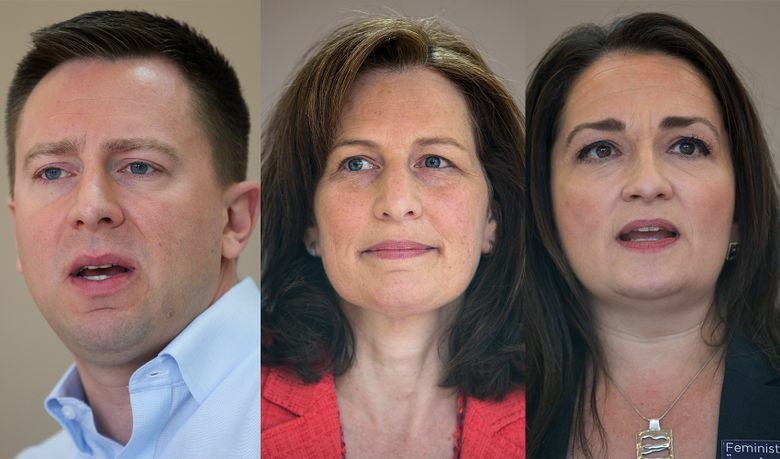 Democrats, meanwhile, are locked in what appears to be a three-way primary battle. Sammamish pediatrician Kim Schrier maintained her lead among Democrats in fundraising, with more than $1.5 million raised, the new FEC reports show. She raised about $460,000 in the second quarter and her campaign reported $940,000 cash on hand through June. Attorney Jason Rittereiser, who has been playing up his Ellensburg roots, has raised more than $845,000, including $250,000 in the second quarter, with about $380,000 cash on hand. Shannon Hader, a former federal public-health official and Auburn native, reports raising about $825,000, but more than half of that comes from personal loans of $420,000 to her own campaign. Leaving aside her own contribution, Hader raised about $110,000 in the second quarter. Her campaign reported about $550,000 cash on hand through June. Ballots for the top-two primary are due to be mailed to voters at the end of this week.